Meridian Apartments offers a choice of one, two and three bedroom apartments with all the features of a modern resort complex. 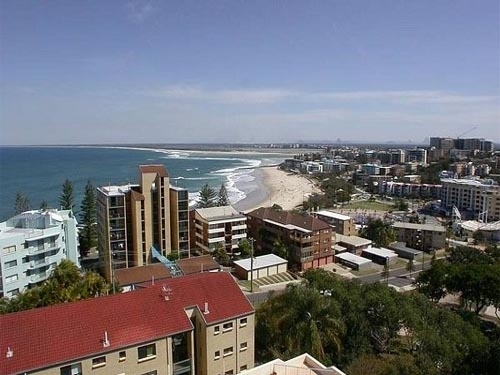 It also features two of the Sunshine Coast's finest penthouse apartments with views from Mooloolaba to Coolum and beyond. All other apartments have ocean views. 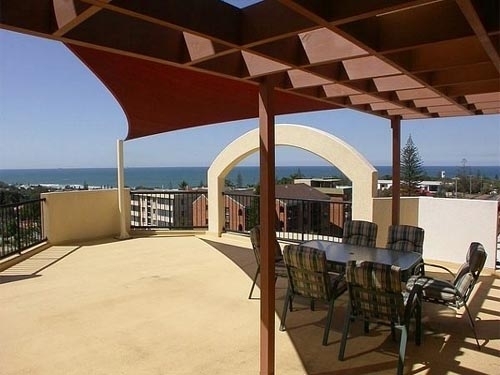 The Meridian Apartments is only a short stroll to patrolled beaches of Alexandra Headland and Maroochydore, and close to many fine dining facilities including Thai, Indian, Modern Australian, and Italian. 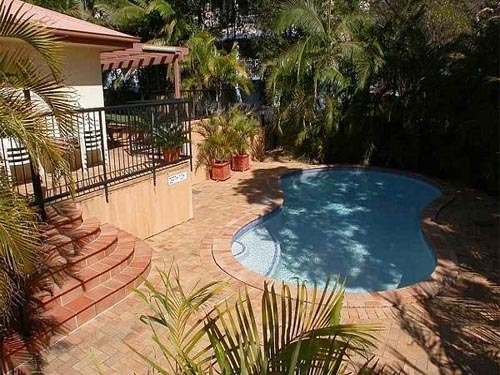 The Sunshine Coast is the sort of place you can do as much or as little as you want. Kick start your day with a morning stroll along the beach, catch a wave, or relax by fishing. Many local tourist attractions, a tour on the Maroochy River or a hinterland drive are among the activities available on the Sunshine Coast. When you holiday at the Meridian Apartments, they make sure everything is locked tight. Security features include secure underground car parking, key access to each floor and to the front gate and resort entrance.